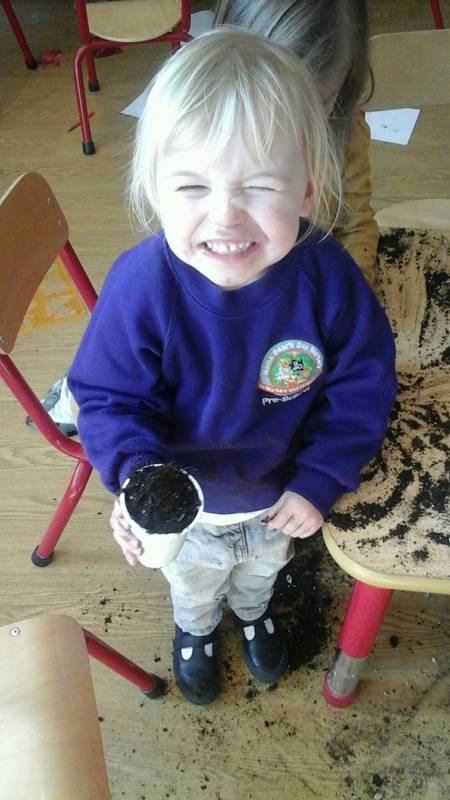 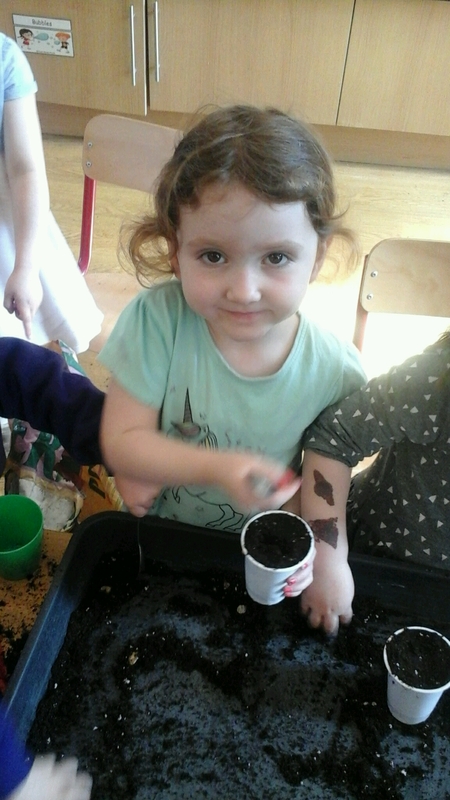 Hanham Hall’s Pre School have been very busy planting seeds for the summer. 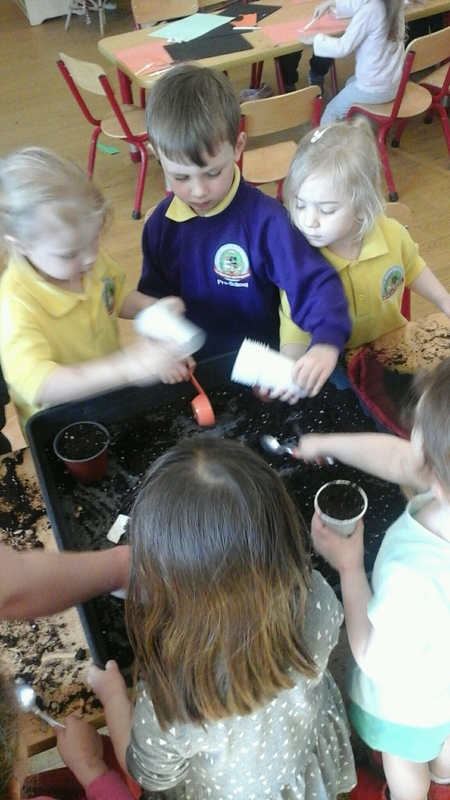 The children chose sunflowers, pumpkins, swede, carrots, rocket, lavender and an apple tree to plant. 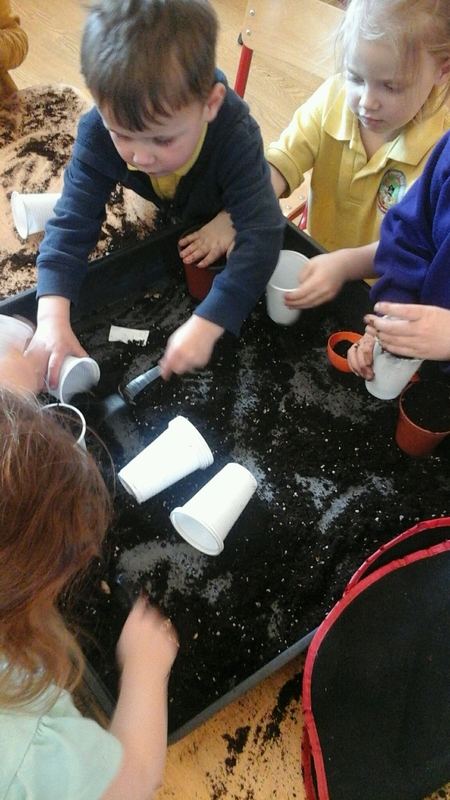 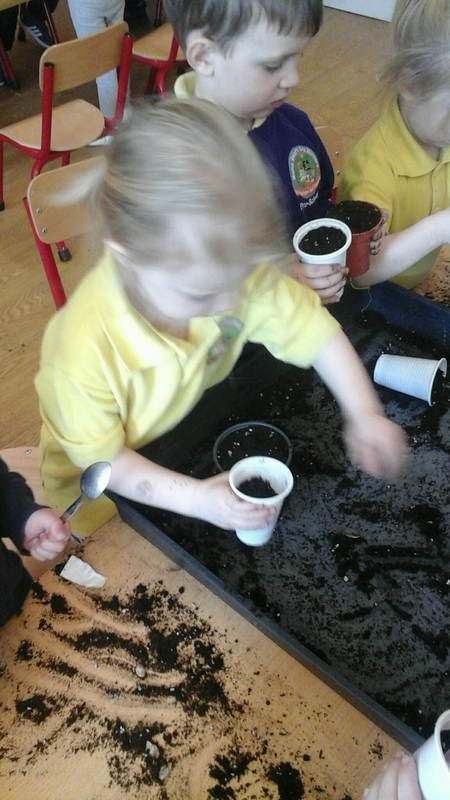 They took turns to carefully select the seeds that they wanted to plant, put them in cups of soil and water them. 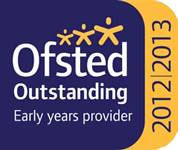 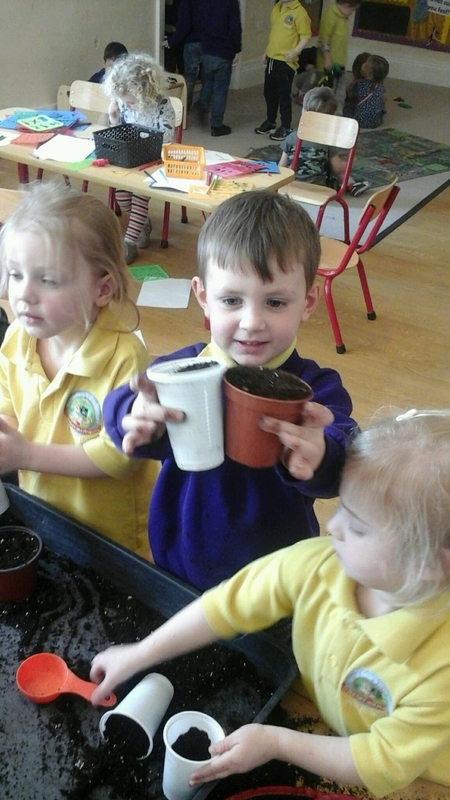 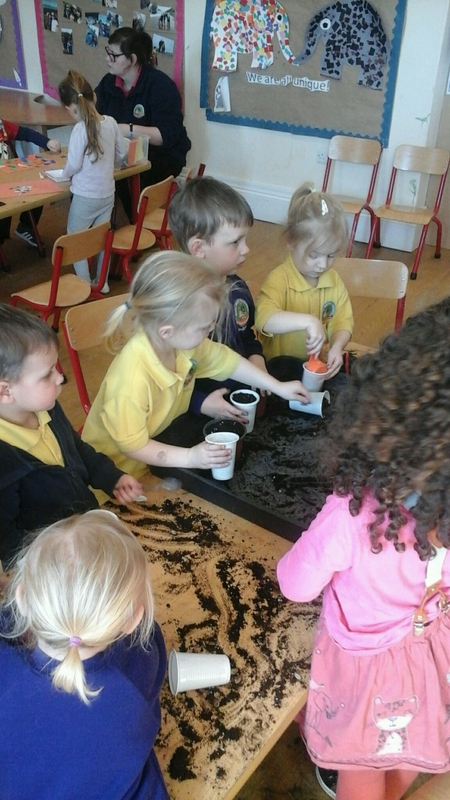 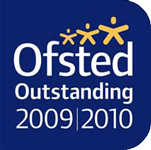 Pre School are so excited for everything to start growing!